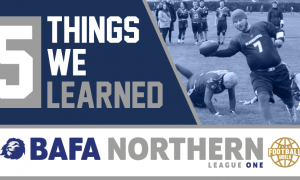 Following the success of this year’s bear Bowl the Wildhogs are now ready to tease you with a 2019 update which promises to raise the European tournament bar. 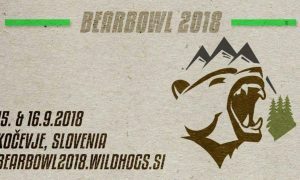 Bear bowl V, in Kočevje, Slovenia – 7th September 2019 – 8th September 2019. 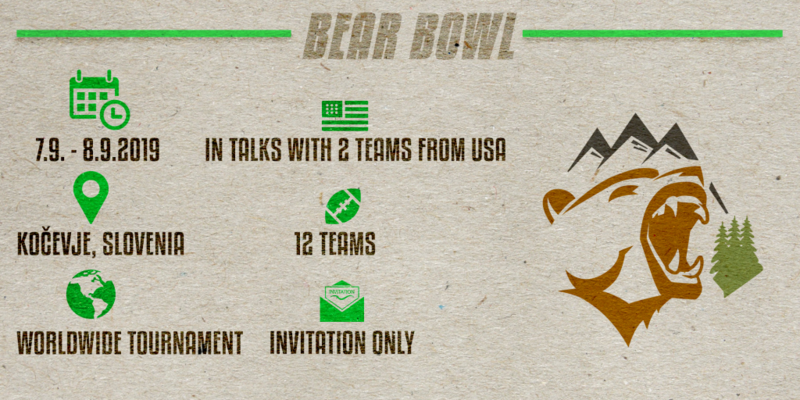 Bear bowl V is a male/mixed international tournament in Flag American football which will take place in the municipality of Kočevje in September 2019. 12 teams from all over the world including potential teams from the United States to play under the double elimination system. This means that the losing teams also have the opportunity to qualify for the finals. At least 6 games per team are guaranteed, with teams divided into two groups. The games will consist of 2 x 15 minute halves with no stop clock until the semi-finals. Before we get to the good stuff, tickets to Slovenia can come very cheap. Especially with EasyJet, Ryanair, WizzAir, Transavia, etc… The accommodation per person should be no more than 25 euro　per person, per night, with breakfast included. There will be a physiotherapy booth with professionals. Every player will get a goodie bag. 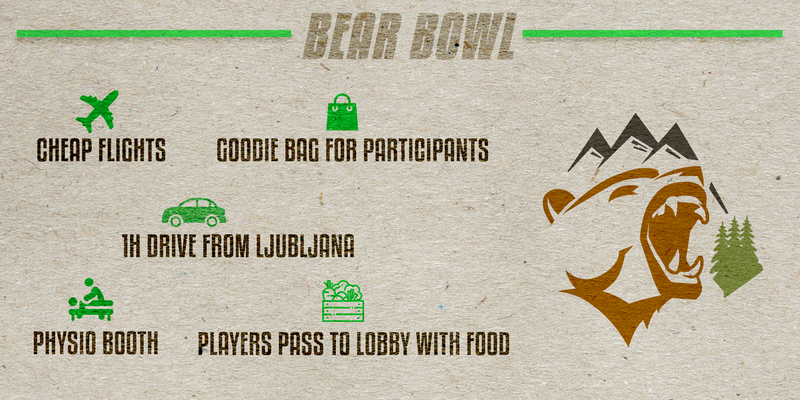 And a player pass to the lobby with fruits, water and some basic food. There will be music, food as well as entertainment all over the tournament site. Every field will have a professional referee. Semi-finals and finals will be held with those referees too. 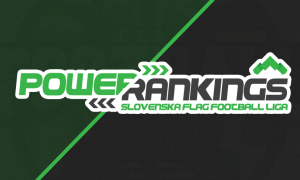 The participation fee is 150 EUR per team. Although 30 teams are invited there are only 12 spots available. 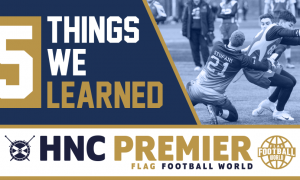 On the 1st January 2019 the registration will open. 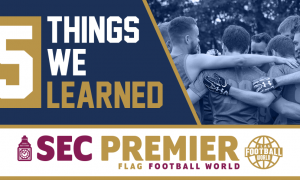 Teams who pay by 31st January 2019 will earn a spot at the table. Those teams who pay by 14th January 2019 will get help to source cheaper accommodation. In September we will get the master of the Kočevski forest. We are prepared to help you with plane tickets, accommodations everything you need. And if you have any question just hit us up through Facebook messenger or IG account WildhogsFlag. Since many players also have children, we will also organize an U11 tournament for the youngest players on the Saturday. The number of teams will be limited, with priority given to the teams that will take part in the tournament. We are happy to help with any information you would like to know. Until then Love from the Wild Hogs. I would be part of the crew.